Exhibition of Recent Work at Wiveton Hall Cafe. It is a really beautiful setting, looking over the marshes and out to the sea. As well as a feast of artwork, you can enjoy delicious homemade food, especially the cakes! 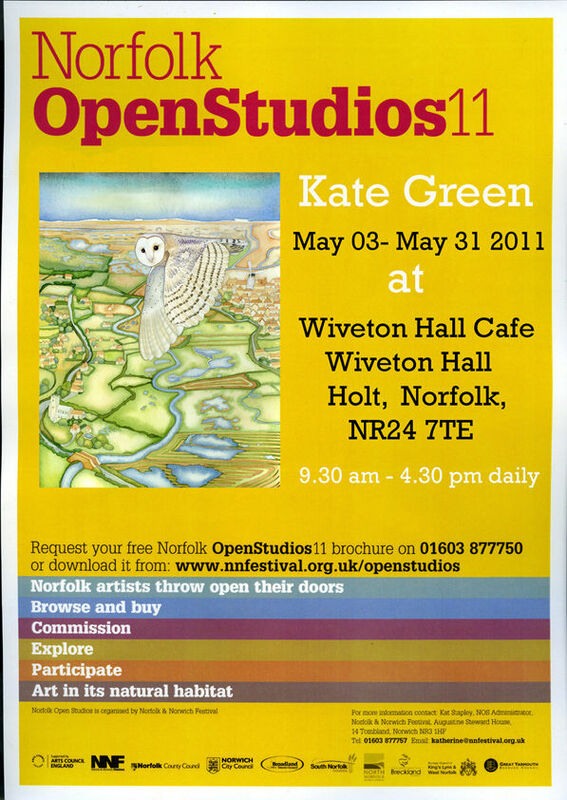 The exhibition runs from May 3rd to 31st, 9.30 am-4.30pm daily.